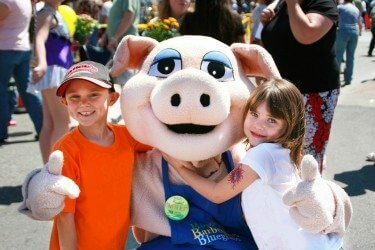 Your comprehensive guide to the best events and things to do in and around Gatlinburg. With over 2,000 miles of streams within the Great Smoky Mountains National Park boundaries, there is a wide variety of fly fishing experiences for anglers of all ages and skill sets. 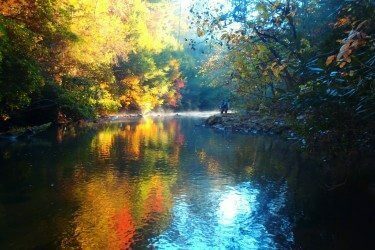 Experience the Great Smoky Mountains from a different vantage point- the water- by taking a dip or trip down some of the clearest, cleanest mountain streams or rivers in the Southeastern US. Whether you choose to brave the rapids or opt for a gentler float or splash downstream these pure waters are guaranteed to delight and rejuvenate you! 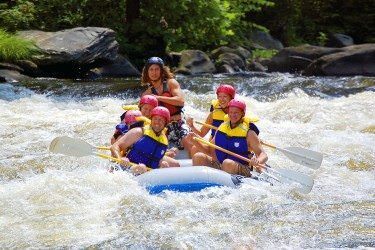 Run the River Wild, and experience the wonder and thrill of the Great Smoky Mountains from a different vantage point, rambling the whitewater rapids of the Pigeon River. 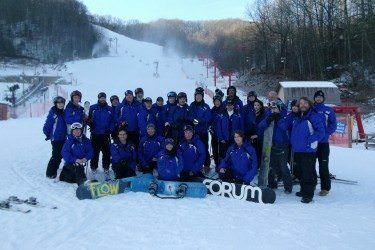 The Appalachian Mountain Chain Eastern Tennessee and Western North Carolina is home to fantastic skiing, snowboarding and tubing. 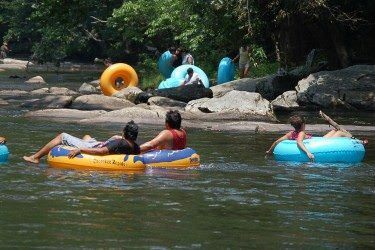 Hug winding curves, and enjoy an outdoor thrill like no other on some of the highest elevations in the Southeast. 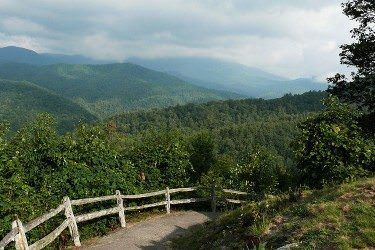 With over 800 miles of hiking trails the Great Smoky Mountains National Park features a variety of hiking trails of all lengths and varieties. 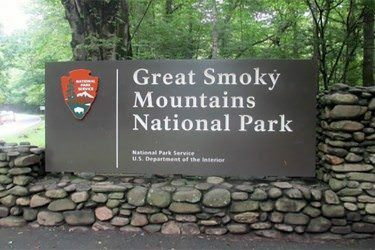 Great Smoky Mountains National Park (GSMNP) holds a wealth of natural wonder, discovery and for this reason and many more is America’s most visited national park. 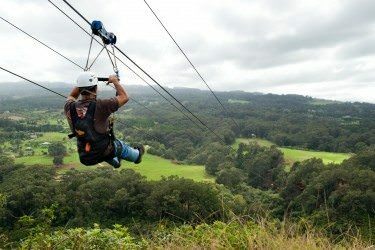 Get your blood pumping and adrenaline flowing as you fly down the mountains and soar through the tree tops on one of the many spectacular zip lining adventures Gatlinburg and area have to offer. 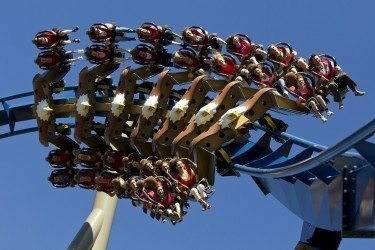 This Gatlinburg based theme park is a great family value! Admission to Anakeesta includes a scenic ride via the Chondola to the summit of Anakeesta Mountain where you enter the magical Firefly Village. From there, you can experience breathtaking scenery, amazing activities, great food, and much more! 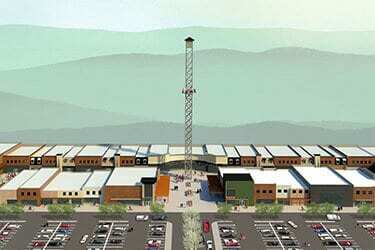 Taking sports facilities to a whole new level. 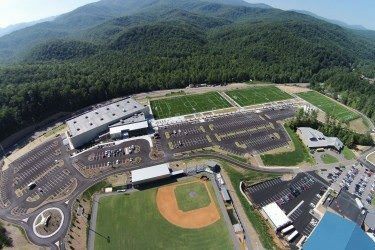 Rocky Top Sports World is an 80 acre state-of-the-art sports campus in the heart of the Smoky Mountains. 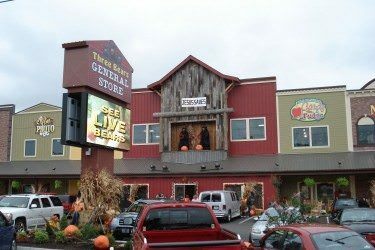 Gatlinburg offers families and visitors endless fun and amusement. Being bored is impossible. 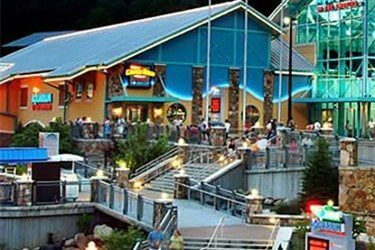 If retail therapy is on your vacation itinerary, the Gatlinburg area offers an incredible amount of shopping opportunities. 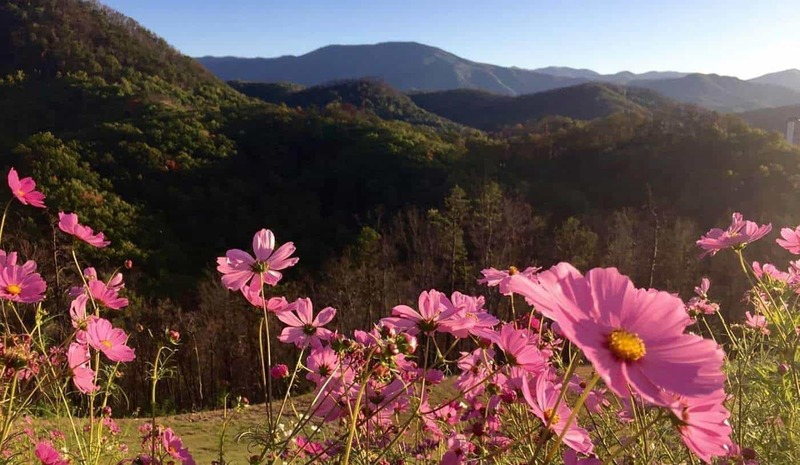 Experience the panoramic views and scenic mountain vistas of the Great Smoky Mountains. 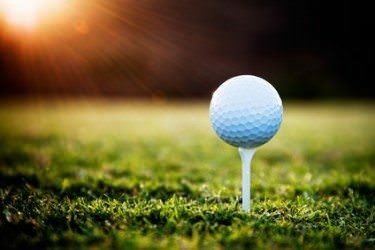 Take on the challenge and exhilaration of golfing through valleys, lush forest and teeing off from elevated tee boxes. With over a mile of road frontage this will be a destination must for any visitor to the Smoky Mountain region and beyond. 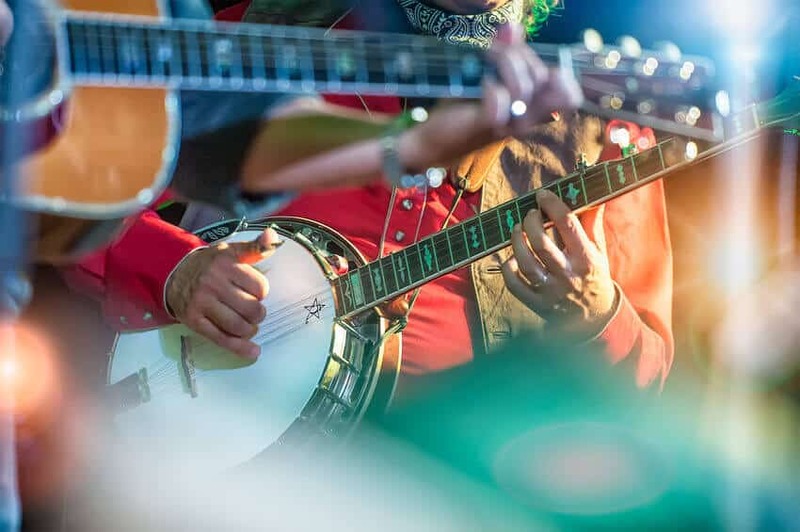 For visitors to the Great Smoky Mountains there is no better way to immerse yourself in the local culture, and have fun than to experience live music events. 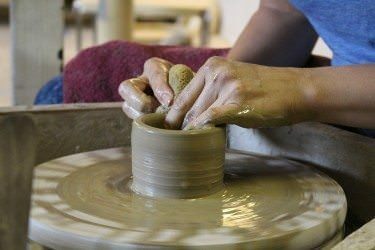 Creativity runs deep here; arts and crafts lovers will rejoice in the abundance of visual arts available in Gatlinburg. 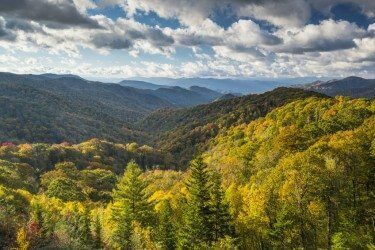 Born in the Smoky Mountains, Dolly Parton put this region on the map. See why so many other country music stars and entertainers call East Tennessee home. 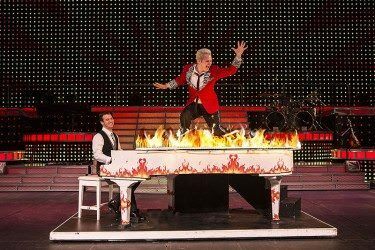 With an array of talented showman, and superb live entertainment for the whole family, visitors to the area will revel in their options of music, dinner theatre, magic, comedy, variety shows and more. 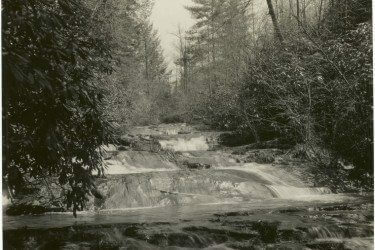 From the native Cherokee that roamed this land to the original homesteaders to the Gatlinburg area-the Ogle family, and of course the monumental creation of the Great Smoky Mountains National Park, the Gatlinburg area has a rich and vibrant history that is sure to fascinate and intrigue. 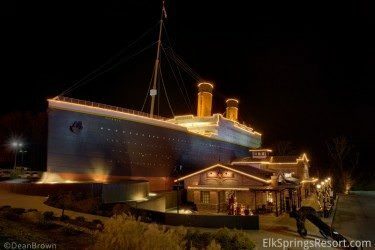 From quirky to classic, historic relics to the impossibly weird, the greater Gatlinburg area hosts a variety of eclectic museums, diversions, and one-of-kind attractions. Explore these curiosities and you’re sure to discover Hollywood personalities, ancient trivia, artifacts and much more. Experience eight unique attractions including Ripley’s Believe It or Not! Fresh air, blossoming flowers, spring showers, and fun activities await you in Spring. 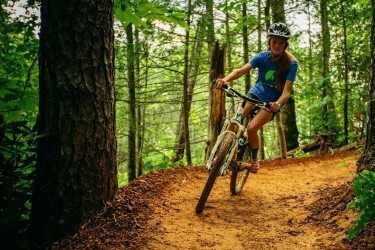 Gatlinburg is bustling in summer and there is no shortage of events that entertain enhance your experience. 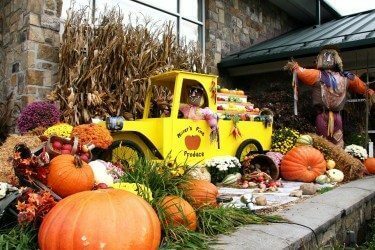 Spectacular fall foliage, festivals and activities await you during this breathtaking time of year. 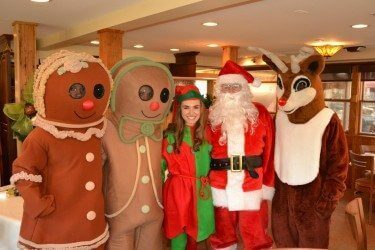 Warm up with action packed activities and events to partake in during the cool Gatlinburg winter. 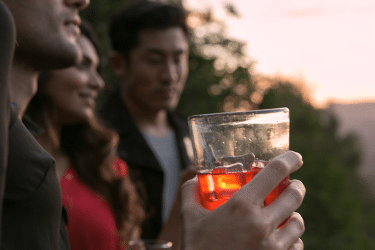 Take part in an age-old tradition and learn more about the heritage of Moonshine by visiting a local distillery, taking a tour, and even buying some authentic moonshine as treasured souvenir. 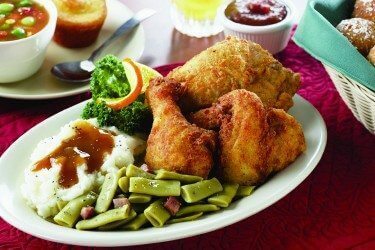 Your dining possibilities are endless in Gatlinburg & Pigeon Forge. We’ve rounded up some of the best restaurants; find out where to get home-style cooking, southern cuisine, local fare, upscale dining, sweets and more!